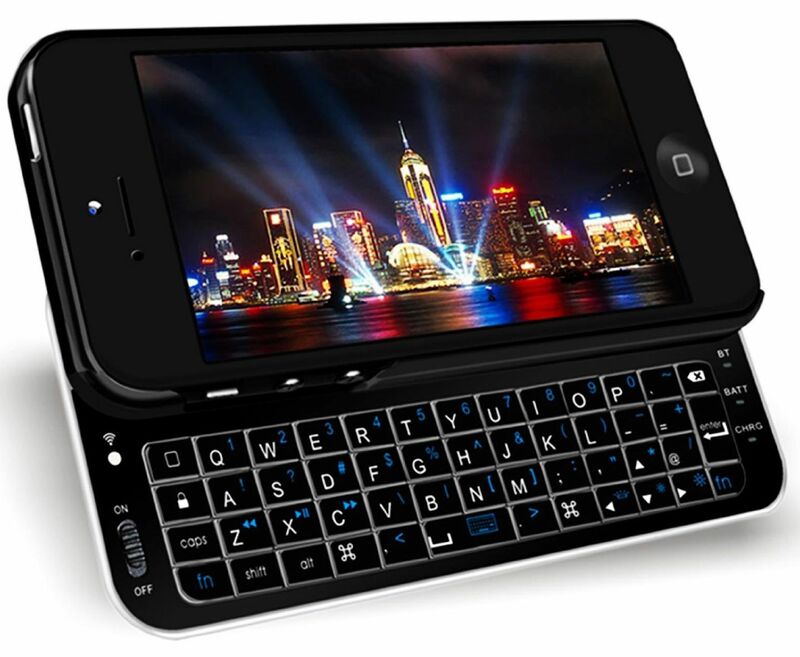 However, most cellphone manufacturers have since gotten rid of their physical keyboards in favor of touchscreen keyboards. If you’re one of those people who wishes you didn’t have to write texts using Swype, you can actually buy an external keyboard to use with your smartphone. They come in a variety of sizes and shapes — some actually clip right onto your phone, and others fold up for storage when they’re not in use.